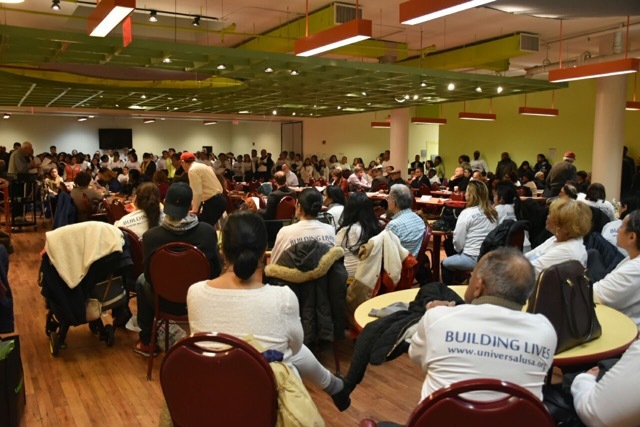 Hundreds of people attended the public meeting held on December 1, 2016, at the Community Board No. 2, in Queens, New York. 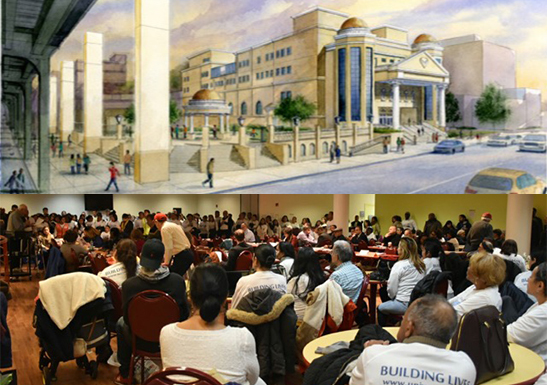 The aim of this meeting was to review the variance request by The Universal Church to the members of the Community Board in order to renovate the structure of the existing location at 68-03 Roosevelt Avenue in Woodside, since the location has become small because of the growth of its attendees. In this meeting, there were neighbors, local business owners and current members of the church who outstandingly showed their support. The Universal Church is counting on the approval votes of the members of the Community Board in January 2017. Board members and those who were against the project had various questions and concerns that were successfully addressed as it was explained how the project would be beneficial to the community. Some people might ask themselves why a variance request for the height of the new project should be approved and many may answer that question with another question: Why Not? Why not approve a project that will improve our community? Why not approve a project that will boost the local economy? Why not approve a project that will better local real estates? Why not approve a project that will keep and produce more job opportunities? Why not approve a project that will create a safer environment and help the local enforcement? Why not approve a project that will offer its own private parking lot, which will be bigger, to its neighbors at no cost? 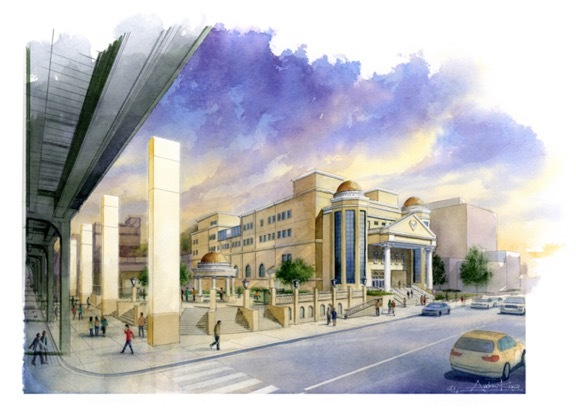 Why not approve a project of an institution that is willing to give up part of its private property and parking lot, as we know how expensive land space is, to become a public plaza and receive no profit at all in return? Why not approve of a project of a location that is going to be an extension of local homes with its doors open every day to welcome every single person regardless of their age, race, ethnicity, religion or social class? As we know each other, we can understand each other and work together to build our lives.